My second single this year is out now. 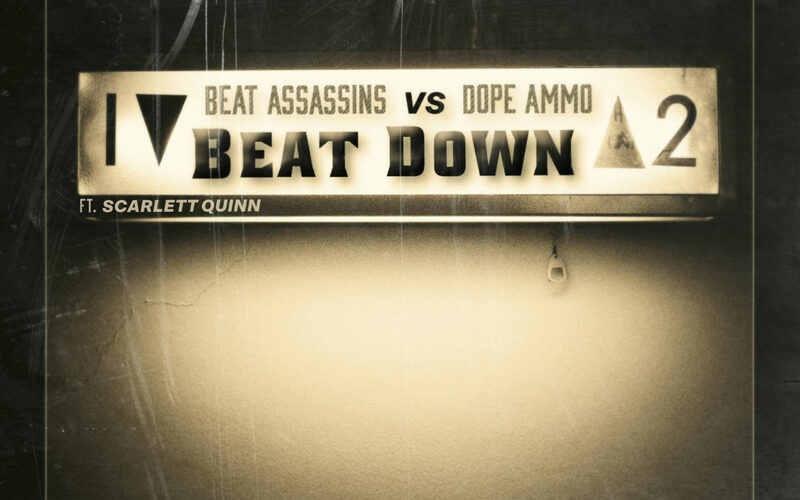 Beat Down ft Scarlett Quinn has dropped on Dope Ammo Recordings. The release is backed by 2 Dope Ammo remixes. One jungle mix and the other his trade mark tuff dnb assault. The release also features a video staring body popper Blema Flex. Head to the media section of this website to view the video. Head to the releases page for more details on how to purchase / stream Beat Down.